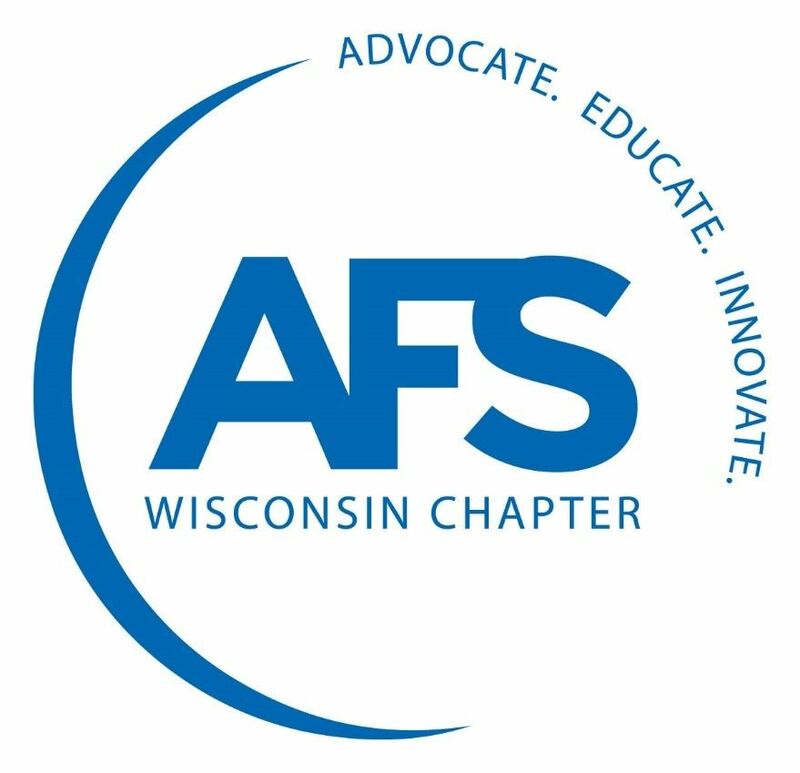 You are invited to join AFS Wisconsin Chapter for an in-depth look at Supply Chain Challenges - a Look Into the Past, Present and Future. Cody Schmidt lives in Madison, WI with his wife and dog. Cody attended high school near Cleveland, OH and college at Bowling Green State University in Ohio, earning a bachelors in both Supply-Chain Management and International Business. He started his career at CH Robinson in Toledo, OH before moving to Wisconsin and transferring over to the Madison, WI office in January of 2018. His primary focus over the last 2 ½ years has been to manage accounts day to day and become a trusted advisor to each customer contact in order to reduce cost and increase efficiencies across their supply chain. Nicole Pierzina lives in Madison, WI with her husband and son. 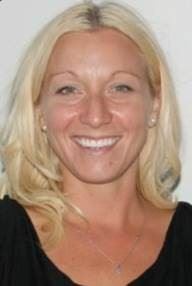 Nicole attended high school and college in WI, earning a bachelor degree in Business Management. She started her career at CH Robinson in the Madison, WI office in 2004. Her primary focus over the last 14 years has been on key account management and business development across the enterprise by helping customers manage spend, improve efficiencies, mitigate risk and manage change within their supply chain. Brett Fenner lives in De Forest, WI with his wife and daughter. 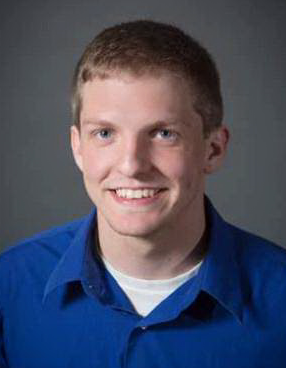 Brett attended high school and college in Wisconsin earning his Bachelor’s degree from the University of Stevens Point. He started with C. H. Robinson in 1999 in the Madison, WI office. While working in the Madison office Brett grew his skillsets and in 2010 he was promoted and moved to Davenport, IA with C.H. Robinson. After 6 successful years in Davenport Brett returned to the Madison office to manage the Account Management team.